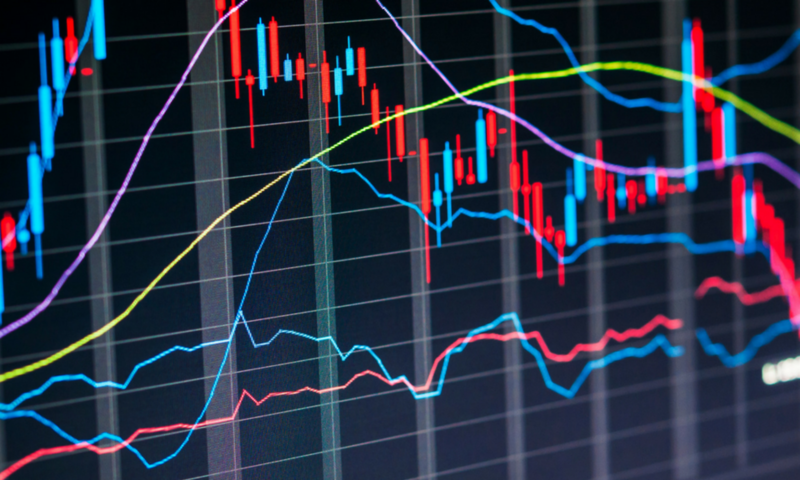 With all of the wealth of information that flows from the stock market on any given day, it is not surprising that some people begin to feel a little overwhelmed by it all. Fortunately, there are things that can be done to help eliminate some of that stress, and hopefully start to make the markets make a little more sense. One of those options is to learn about stock prediction. The answer lies in predicting stock market trends that can be capitalized upon to make money. A lot of people are able to do this in other aspects of life. For example, they may look at the previous statistics of a given sports team and determine with relative accuracy how well that team will do again another in an upcoming game. The stock prediction has the possibility of being wrong (that is why they play the game! ), but overall a person can feel pretty confident in how things will go. That same logic can be applied to the stock market forecast. 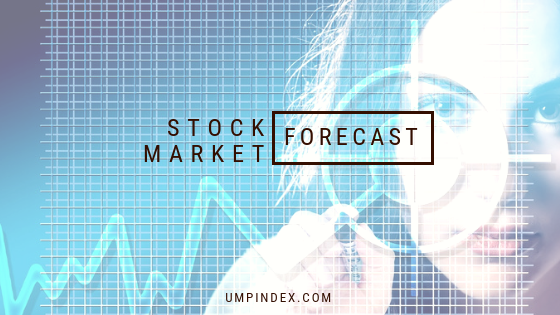 A powerful algorithm like the one used by UMPI market predictor is one that has consistently produced results for those who have used it. Its time-tested calculations often beat markets that average human beings are not able to. Thus, the value of a tool like this is immeasurable for a stock market trader.